Where? Maui, 7 kilometres south of Kapalua West Maui Airport. Why travellers love it: Fronting world-famous Kāʻanapali Beach, Kāʻanapali Beach Hotel is recognised as Hawaii’s Most Hawaiian Hotel. 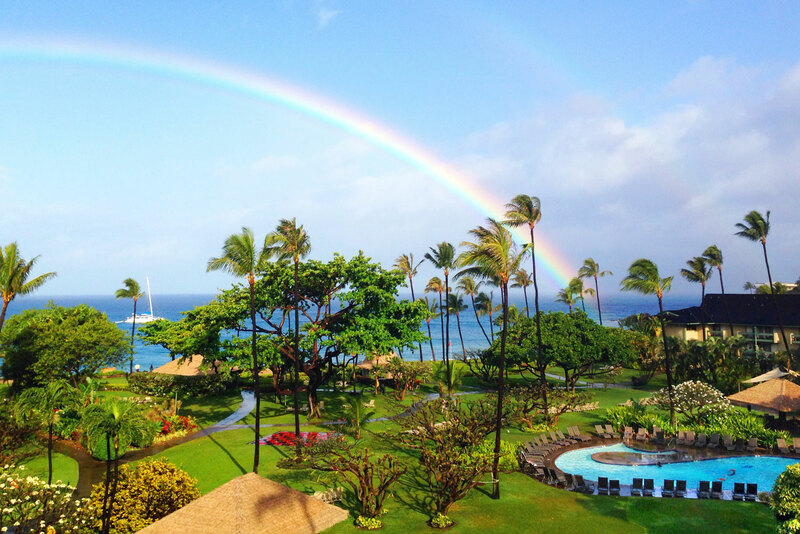 It sprawls across 11 acres of tropical gardens, where guests can relax and truly experience aloha at it’s best. You can indulge in complimentary cultural activities daily, from hula lessons, ukulele classes, cultural garden walks and Hawaiian language lessons, followed by free nightly hula shows. Loved by holidaying couples and families alike, kids up to 17 years stay free. Cost: From $241 per night. Where? Oahu, 12 kilometres south east of Honolulu International Airport. Why travellers love it: With an enviable beachfront location, the Hawaii Prince Hotel Waikiki and Golf Club promises ocean views of the breathtaking Pacific from every room. Yes, every single room. The hotels’ fifth-level infinity pool also overlooks mesmerising sunsets over the sea, as does its vast championship golf course. Beyond the beachside setting, the hotel is within easy walking distance to Waikiki’s exciting nightlife, the largest outdoor shopping centre and more beaches, making it a convenient base for exploring Oahu. Cost: From $285 per night. Where? Kaua’i, 5 kilometres south of Lihue Airport. 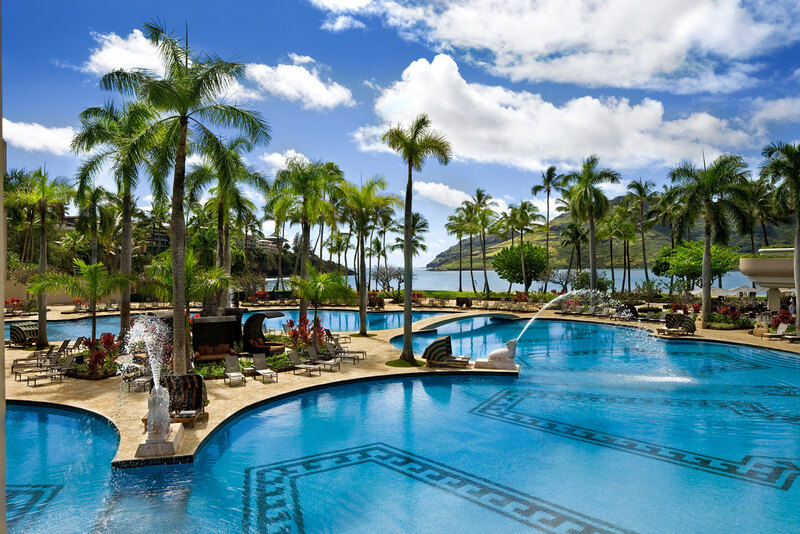 Why travellers love it: A vision of tropical tranquility, Kauaʻi Marriott Resort captures authentic Hawaiʻi in a luxurious setting. Situated on 800 acres on Kalapaki Bay, there’s no shortage of activities to fill your days: rent a surfboard or stand up paddle board and cruise around the bay, take in a round of golf at the adjacent Kauai Lagoons Golf Club, take a dip in Hawaii’s largest single level swimming pool and dine at a different restaurant every night with six on the resort grounds. Cost: From $380 per night. Where? At various beach locations across Maui and Kaua’i. 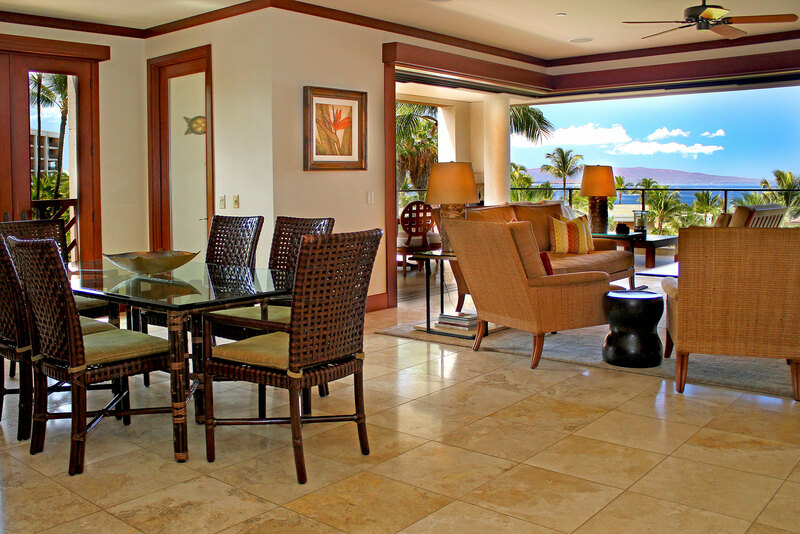 Why travellers love it: With over 30 years experience, Condominium Rentals Hawaii delivers a high quality accommodation at each and every one of their privately-owned vacation condos. Condos features a fully-equipped kitchen, phone, private patio, barbeque area, WiFi, cable TV, pools and spas. Better still, they’re all within walking distance to dining, shopping, and of course, mere steps from some of Hawaiʻi’s most stunning beaches. Cost: From $287 per night. Where? The Big Island, 14 kilometres south of Kona International Airport. 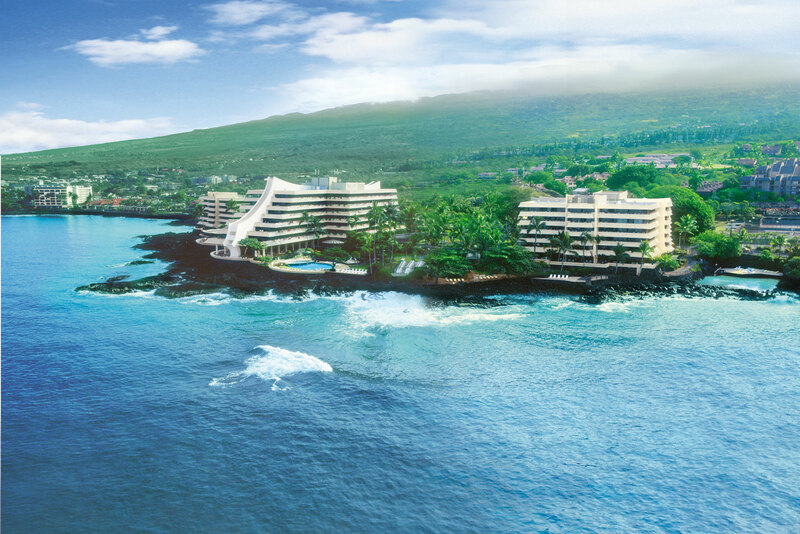 Why travellers love it: Set oceanfront overlooking Kailua Bay in the heart of Kona town, the Royal Kona Resort is within walking distance of restaurants, shops, historical sites, and activities. Here you can lap up spacious guestrooms featuring a large lanai with beautiful mountain vistas or magnificent ocean views, a private saltwater swimming lagoon and beach area, oceanfront pool, tennis courts and spa. But what is arguably the resort’s greatest feature is the water’s-edge signature restaurant, Don the Beachcomber, where you can try one of many unique Mai Tai creations at the adjacent Don’s Mai Tai Bar. Cost: From $190 per night. 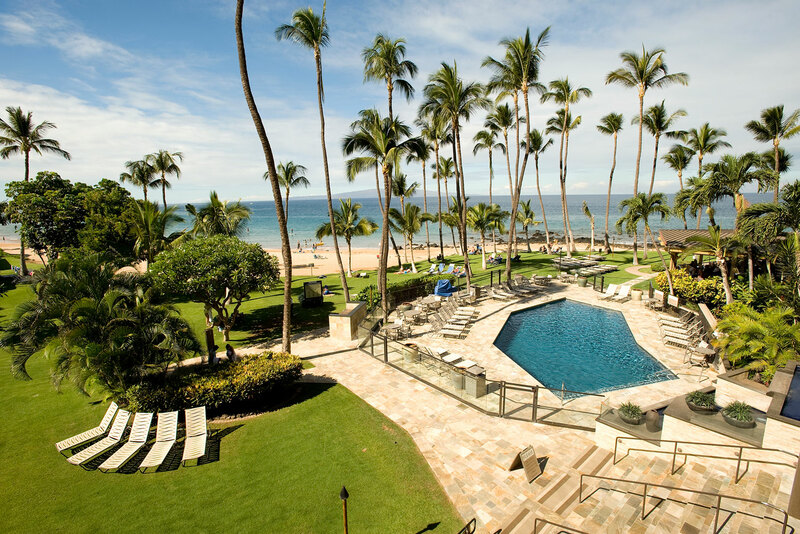 Why travellers love it: On Ka`anapali Beach at the foot of legendary Black Rock, this oceanfront resort promises “a world of relaxation”. The Spa at Black Rock shares the ancient healing powers of Pu`u Keka`a, while the Sheraton Adventure Club offers cultural activities for the young and young-at-heart. Every guest room is comfortably appointed with breathtaking views of the Pacific, sister islands Lanai and Molokai, and tropical gardens. Then at sunset, the resort showcases the breathtaking cliff diving ceremony with complimentary entertainment. With dining options as rich as the Ka`anapali sunset, here you can soak up the sights, sounds, and flavours of Maui. Cost: From $530 per night. Where? 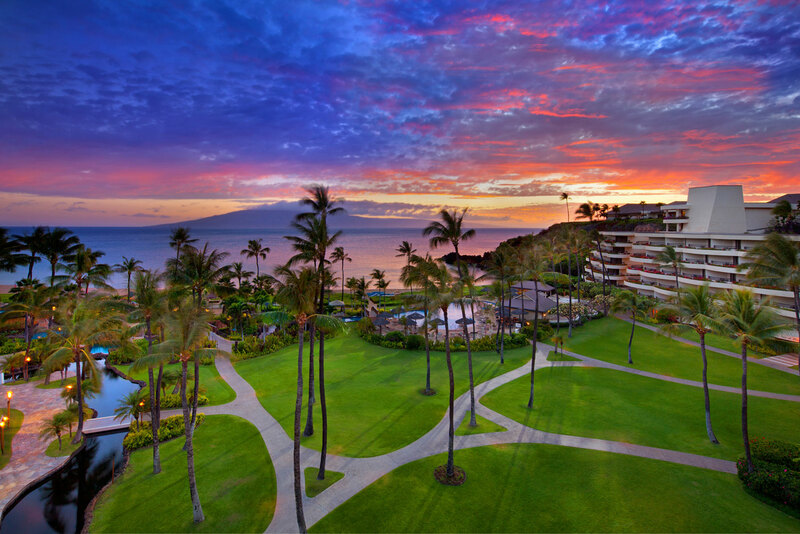 Various locations across Maui’s premier destinations of Wailea and Makena. Why travellers love it: Each of the one-, two- and three-bedroom holiday rentals offered by Destination Resorts, are situated along stunning beachfront locations or rolling golf fairways, in your choice of seven resorts. Being in either Wailea or Makena, you can also safely bet that sandy beaches, luxury shopping, championship golf and ‘celebrity chef’ restaurants are never far away too. All Destination Resorts also encompass a pool, jetspa and barbecue picnic areas, while guests can also expect housekeeping services, WiFi, grocery card and $155 worth of resort credits to use at Wailea restaurants and spas. And if that wasn’t enough, your resort concierge can also arrange activities from golfing to spa treatments or restaurant reservations. Where? O’ahu, six minutes from Waikiki Beach. Why travellers love it: A little slice of serenity amid Honolulu’s premier shopping and dining district, Shoreline Hotel Waikiki boasts an idyllic location for luxury loving travellers. Just minutes from world-famous Waikiki Beach, Shoreline offers guests close proximity to both picturesque beachfront and local hotspots, along with the sophistication and ambiance that Joie de Vivre is known for. The hotel itself marries daring design and unique services with one of the world’s most coveted beach destinations, making it an especially popular getaway for couples.